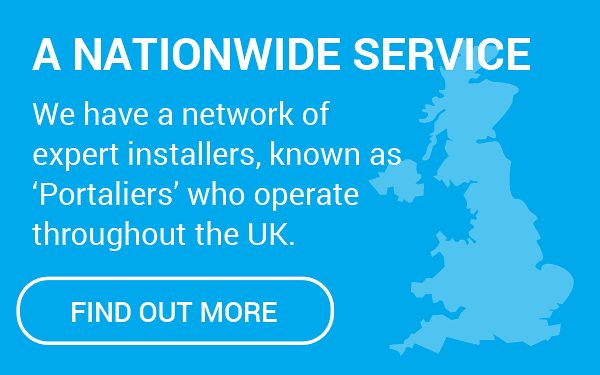 Please call us at our head office on 0161 406 5912 where our knowledgeable team will be looking forward to offering you an unrivalled service. Alternatively, complete the form below and we will get back to you as soon as we can. If you are contacting us regarding a free, no-obligation site survey, do you require gate automation? To really appreciate just how innovative the Horizal collection of aluminium gates are, you need to see them up close. 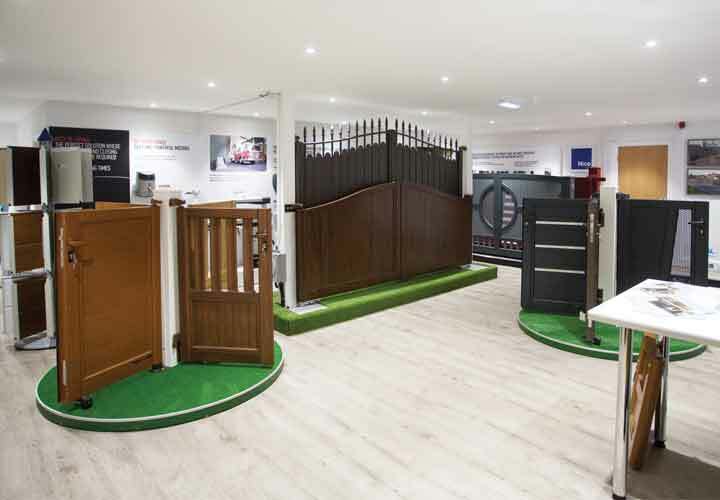 We have full-size working displays of a selection of our gates – automated using swing and sliding gate systems. The showroom is open Monday to Friday 8am until 5pm or at weekends by pre-arranged appointment.